Climate & Agricultural Support Sub Contracts to the Grains Research Development Corporation to support grain growers across Australia to manage frost. 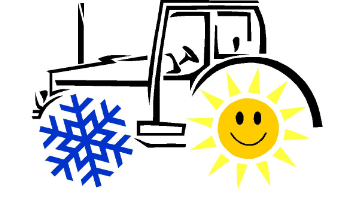 Frost management should be integrated and include pre paddock preparation, consideration of variety choice and crop choice, and rapid identification and decision making as per this fact sheet. The GRDC have some exciting new projects to support producers in all of these areas. Many of these are summarised here in a presentation by Climate & Agricultural Support to SANTFA (SA No Till Farmer Association). More information can be found via the GRDC National Frost Initiative and also in the book ” Managing Frost Risk- A guide for southern Australian Grains” (edited by the director of Climate & Agricultural Support and Consult Ag) while working for previous employers the South Australian Research and Development Institute for the GRDC.